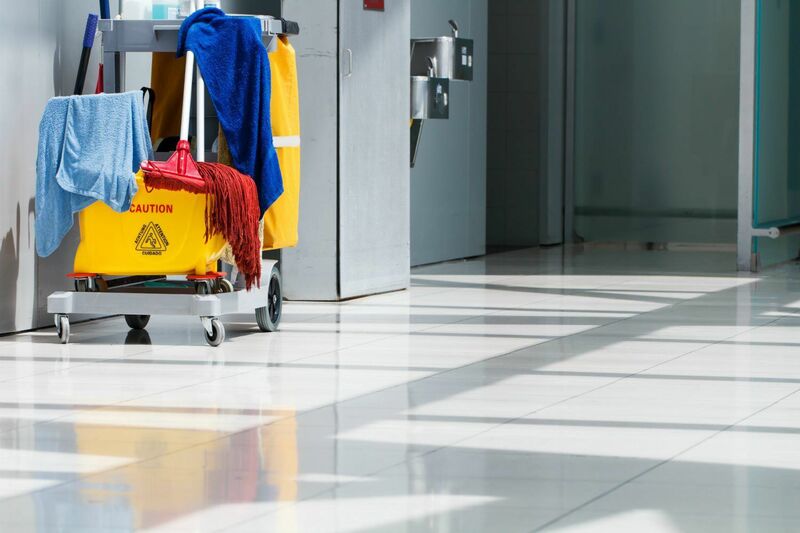 Affordable Cleaning for Businesses : The Tidy Queens based out of Aurora, Illinois, is a local cleaning service that takes great pride in keeping your workplace clean. We work well with our customers to accommodate their busy lifestyles. We are able to help on a month-to-month basis with our contracted services. 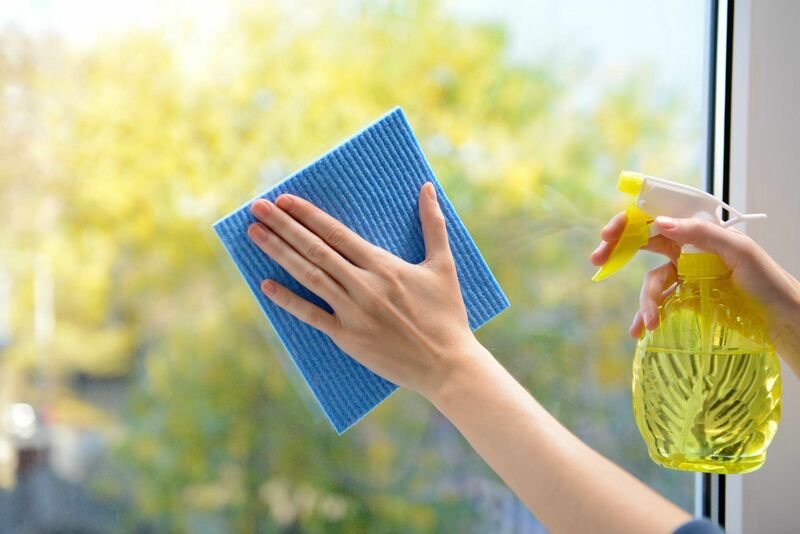 Give your regular employees more time in their workday by letting us come in and clean at reasonable prices. With over ten years in the industry, The Tidy Queens based out of Aurora, Illinois is set apart from the competition by our experienced staff. Our commercial cleaning crew pays close attention to detail. We offer in-depth processes for our cleaning, leaving your business nothing short of spotless. For us, no project is too big or too small. We are able to clean up anything from small office spaces to large houses used by realty companies. Our business continues to grow thanks to our many client referrals, which we have earned with our superior services. We are proud of our flexibility and affordable cleaning that we offer to our clients. We work well within most budgets to make sure every client can afford our services. We are licensed, insured and have a 100% customer satisfaction guarantee. Our company provides on-site consultations and estimates prior to each project to ensure fair and proper quotes for our services. Our goal is to align with our clients’ needs for professionalism and superior workmanship where we share the same common vision – the best quality building maintenance services. We aim to build successful, lasting and trusted alliances by going above and beyond our clients' expectations and always having open lines of communication and ethical values leading our service offerings. Above all we aspire to perform every job with true Christian values.